J&L Video #2 is the second in a series of DVDs published by J&L Books featuring short films by artists. 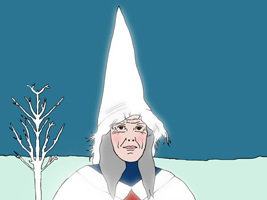 Videos and Vodka is guest edited by artist Jacob Dyrenforth and curator Eva Respini. Video Salon, known as "Videos and Vodka", was a series of non-traditional screenings presented in a domestic setting. Stressing the importance of context in the viewing experience, this series aimed to bring together video makers and their viewers without the intermediary of the art market. This DVD features videos by selected artists. 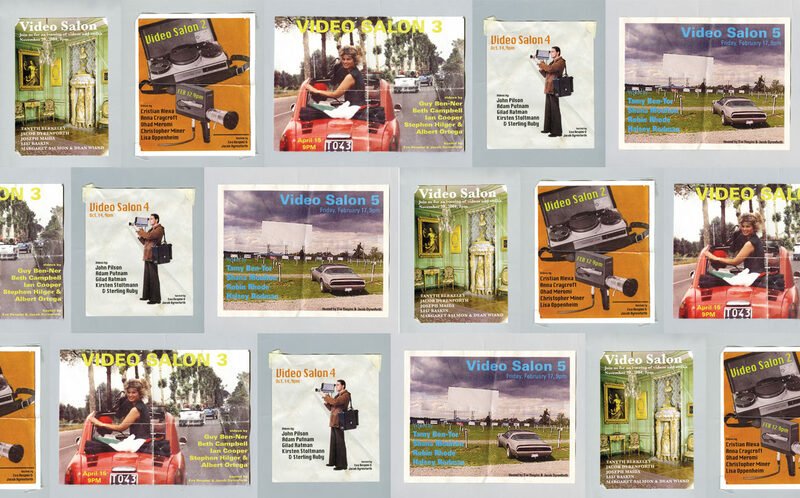 The accompanying booklet considers Video Salon within the history of the medium and non-traditional viewing models. Artists include Guy Ben-Ner, Ian Cooper, Tanyth Berkeley, Duke and Battersby, Christopher Miner, Ohad Meromi, Lisa Oppenheim, John Pilson, Lisi Raskin, Robin Rhode, Laura Riboli and Halsey Rodman.